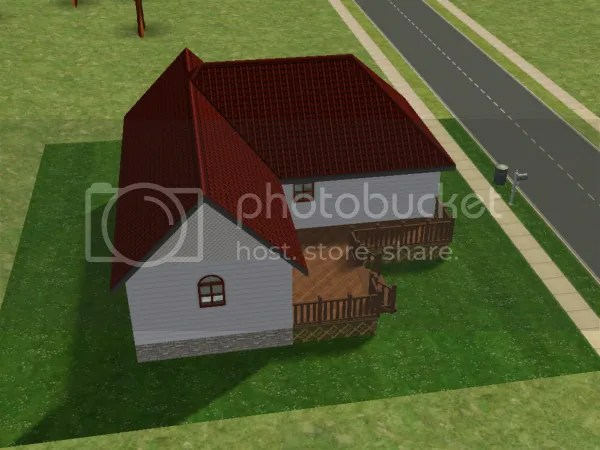 This is my first time sharing anything I’ve created on The Sims 2 and I’ve settled on creating a series of cheap beginner family residential lots. Pretty basic and all of them will be non-CC. I’m new to this, so if anyone has any feedback please feel free to leave a comment. 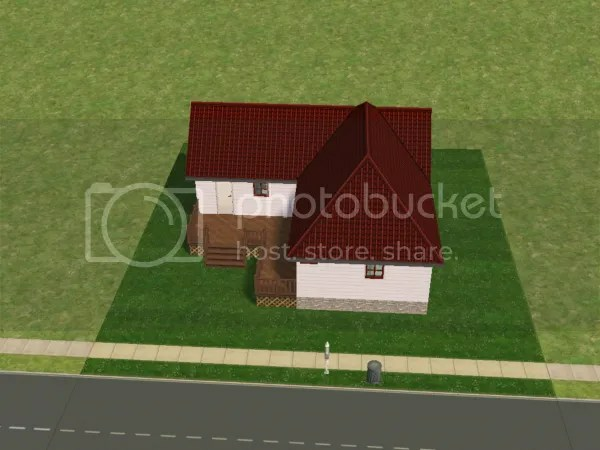 I have all TS2 expansions, so I will pretty much be using whatever non-CC resources I have. 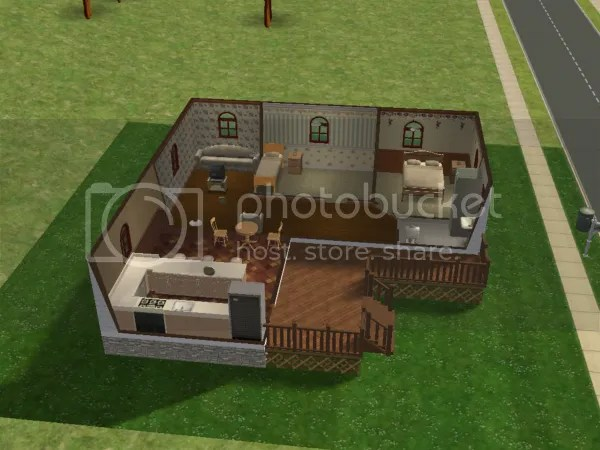 1 Lotus Lane features a kitchen with dining area, living room, master bedroom, 1 small bedroom, and a small bathroom.